Hello! 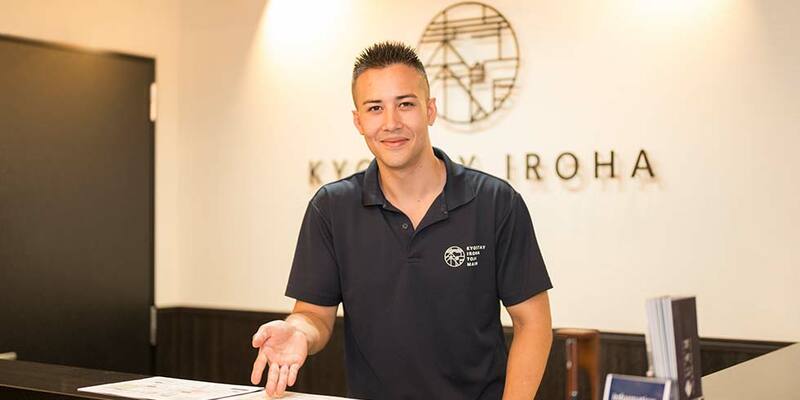 My name is Jonnie and I am a staff member at Kyostay Iroha. I would like to introduce you to some of the work I do here. 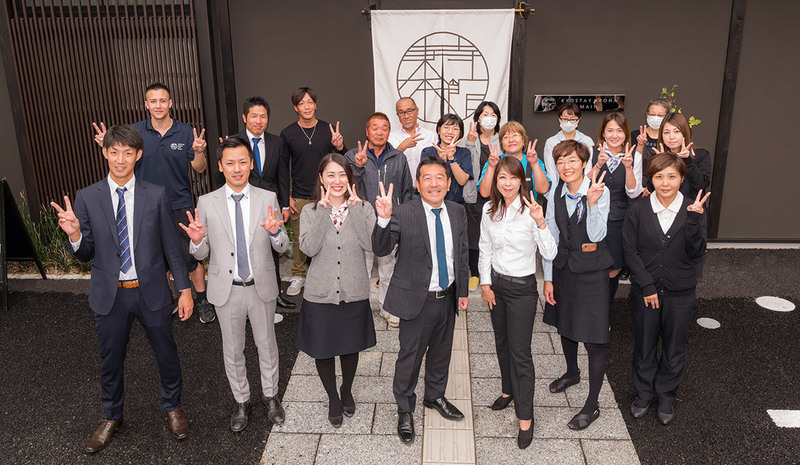 Our goal here is to provide a comfortable and clean accommodation for all our guests that are staying with us during their visit to Kyoto. 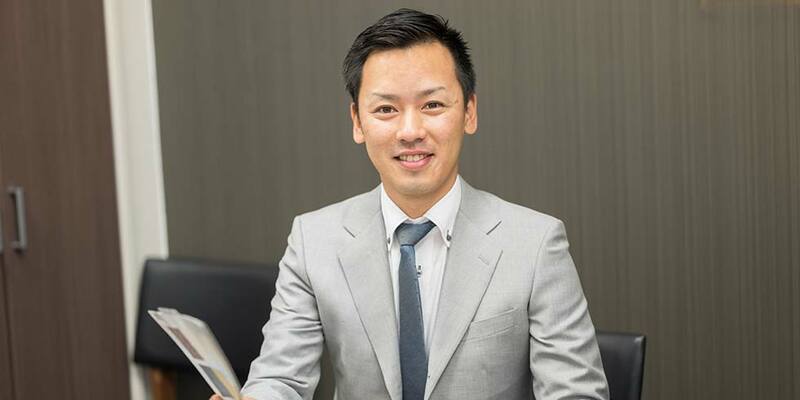 The work I do range from answering emails and calls, taking and managing reservations, helping our guests with any questions they might have regarding their trip and finally housekeeping. This is a very service-oriented work where you always have your guests need as your number one focus. It is not as complicated as you might think however! The most important thing to have in mind is “How would I like to be serviced?” and “How would I want my stay at any accommodation to be?”. If you can answer those questions and work towards that goal for your guests as well, this is the perfect job for you! The work here differs from day to day as there so many new guests that comes and goes. Everyone has their own individual wishes that you need to help fulfill. Someone might have interest in Samurai, Geisha or visiting temples, while some others might just visit Kyoto for the food! Helping all these people makes yourself grow as a person too. While helping others you learn a lot about things you never even pondered on before. Besides that, a great reward for working here is meeting so many interesting people from all over the world! I hope I was able to give you some insight on how it is working here.